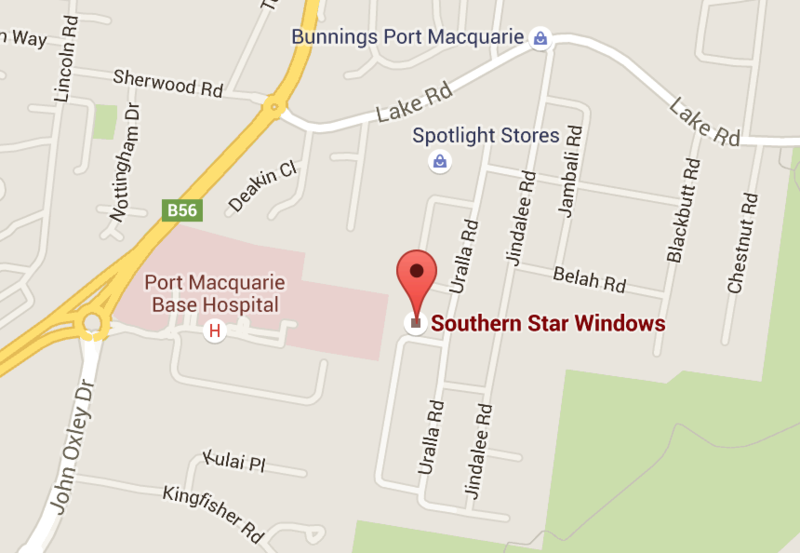 The Port Macquarie Southern Star Aluminium Windows and Doors branch has recently moved location to 5 Merrigal Rd. The process involved a move and upgrade of manufacturing facilities, improvement of the office and the development of a new state-of-the-art showroom. 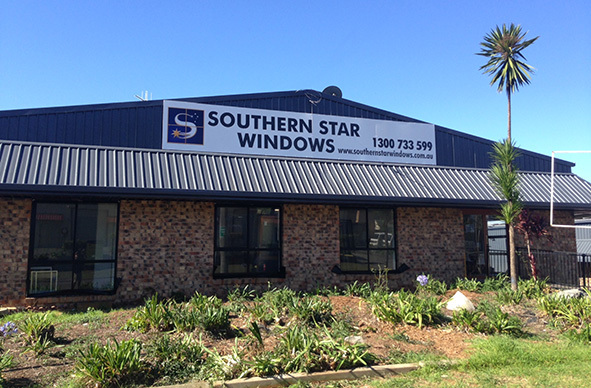 The new manufacturing plant is a response to increasing demand for Southern Star Aluminium and Canterbury Timber Windows and Doors in the New South Wales region, with the facility servicing the Mid North Coast from Newcastle to Coffs Harbour. This was the next step in providing constantly improving service to customers and sees additional staff joining the team in order to provide the same expertise and customer relations synonymous with the company. with in a functional and practical manner. (02) 6581 2190, or visit the showroom and office at 5 Merrigal Rd, Port Macquarie, NSW.